Having written a piece on ageism at work only yesterday (click here if you missed it), it seems fitting to highlight this very relevant Employment Tribunal case, brought by perhaps the oldest person to sue for age discrimination. Mrs Jolly also said that "unpleasant remarks" about her age and health were made, with one colleague apparently saying that "It was always a concern that you could walk in and find Eileen dead on the floor". Mrs Jolly won her age discrimination claim, although it is not yet known whether the hospital will appeal the finding. The level of any compensation to be awarded to Mrs Jolly is yet to be determined. However, this real life example serves as a poignant reminder to employers not to simply write off their older employees, whatever age they may be. A HOSPITAL secretary has become the oldest person to win an age discrimination case after she was frogmarched out of her office by security. 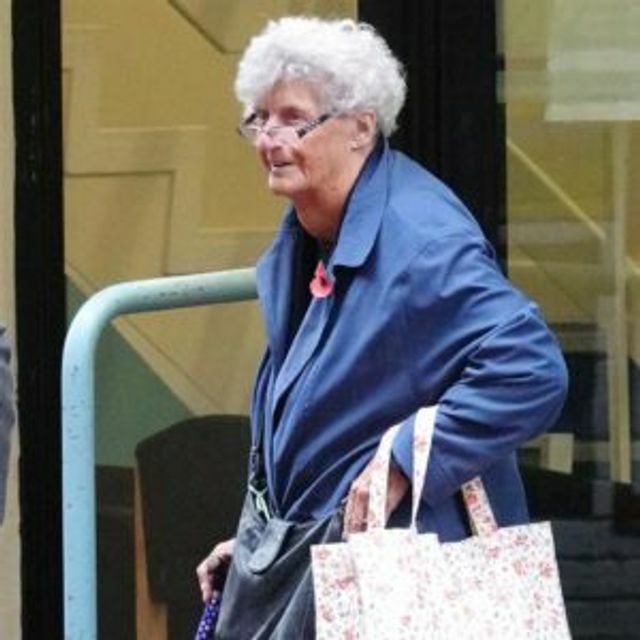 Eileen Jolly, 88, who has a heart condition and walks with a stick, was sacked by the Royal Berkshire Hospital in January 2017 after colleagues were concerned about her age and ‘frailty’.